 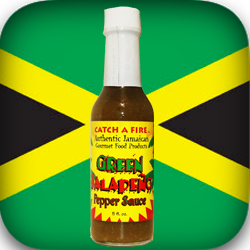 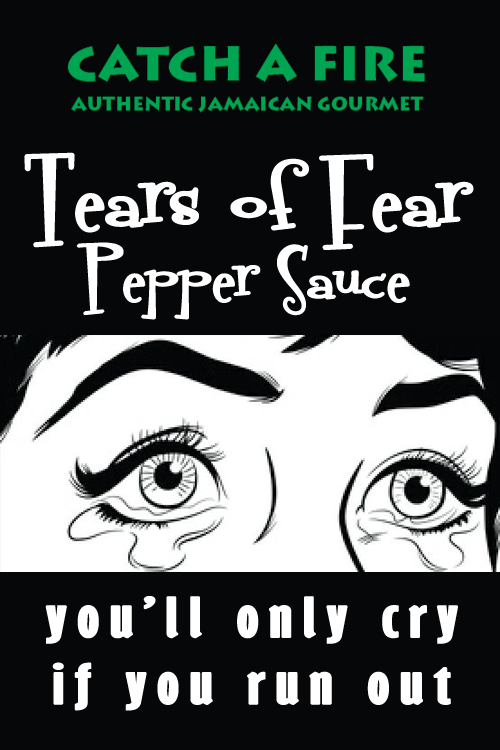 The intense piquancy of scotch bonnet peppers gives this hot sauce great flavor with a smooth, yet spicy punch at the end. 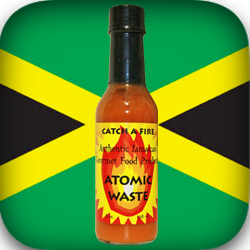 From the Native Arawak Indians of Columbus times, to the present day, Jamaican cuisine has seen a fusion of techniques and traditions. 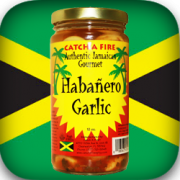 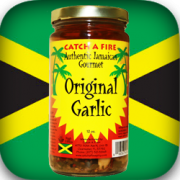 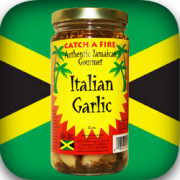 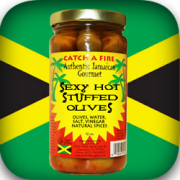 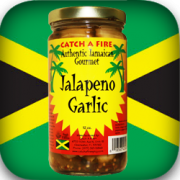 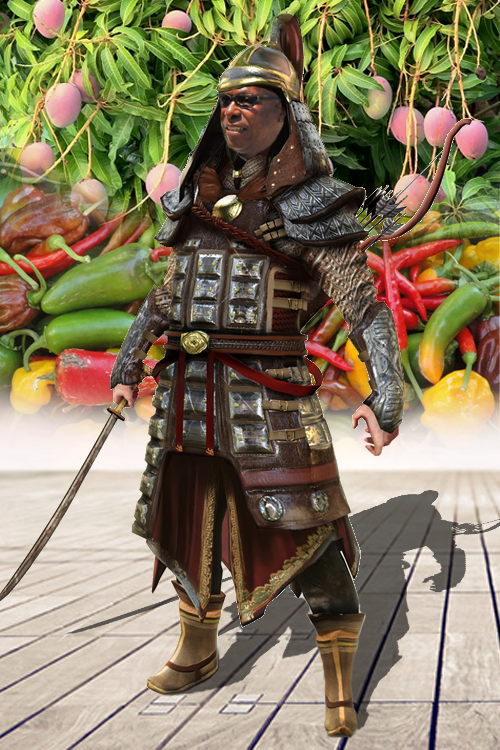 Flavors, spices and influences from the indigenous people on the island of Jamaica, as well as Spanish, British, Africans, Indian and Chinese who have inhabited the island create a robust flavor that can only be found here. 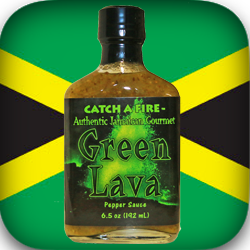 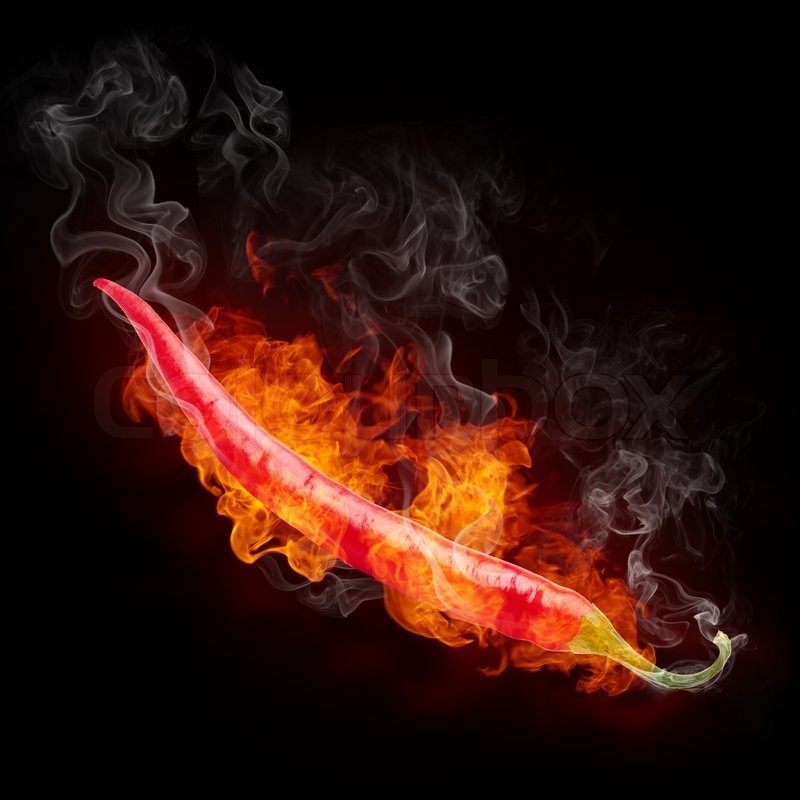 These traditional flavors align to create the fiery bite and smooth taste of Catch A Fire.